Add on board for your Raspberry Pi. Plugs directly into the GPIO connector. 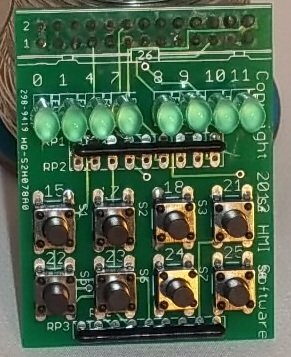 8 LED's and 8 switches. Works great with Python or C Great way to learn hardware.